The SpeedMasterL-858D meets the needs of today’s photographers and motion image makers. 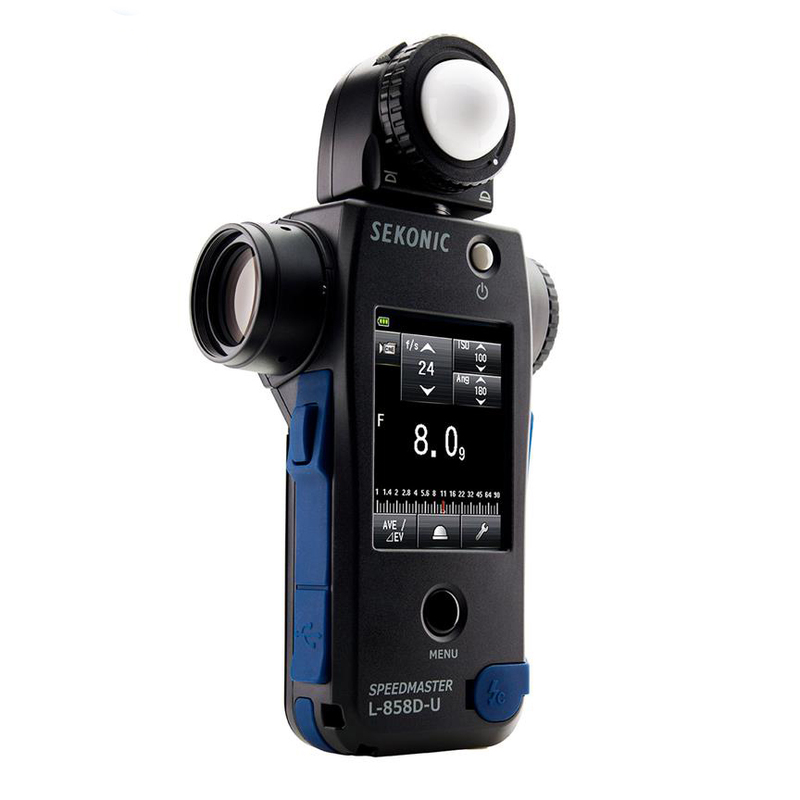 The Sekonic Speedmaster L-858D features cutting-edge flash measurement technology, including flash duration measurement and increased sensitivity for extreme low light level measurements. 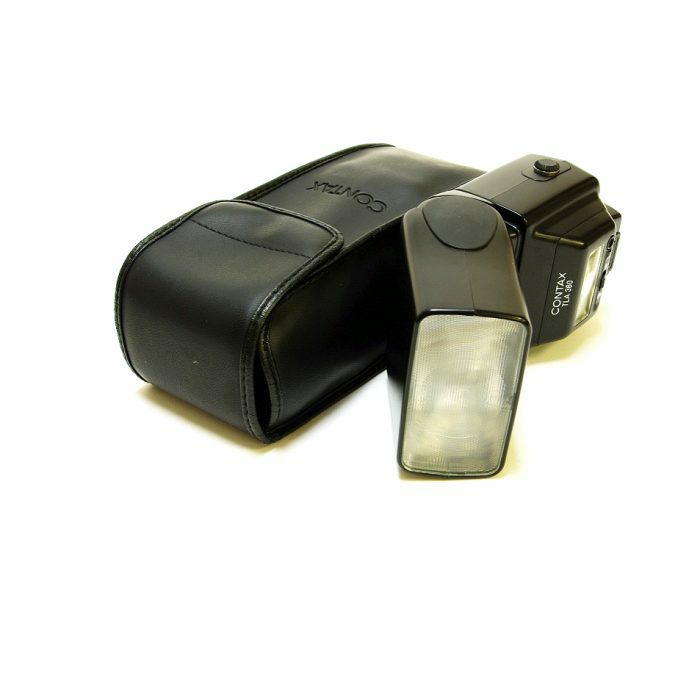 This lightweight light meter has a bright 2.7” colour dot-matrix touch screen. 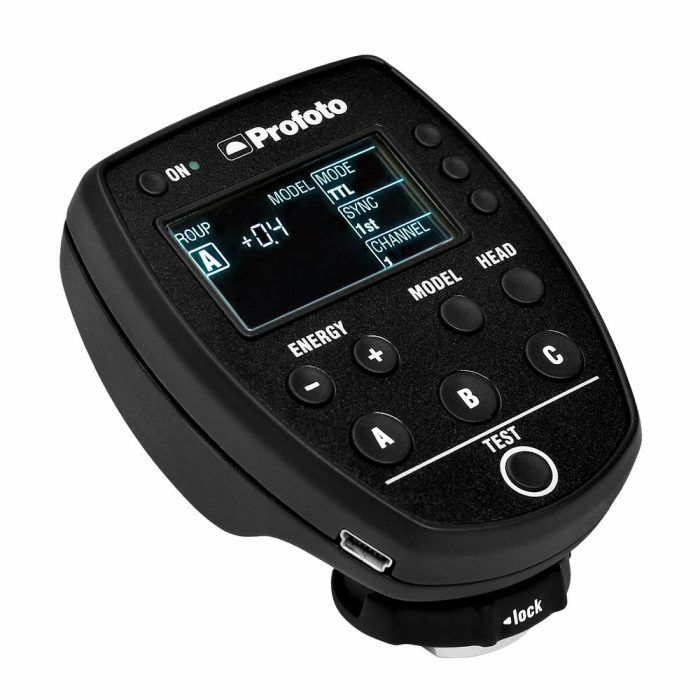 There are also optional wireless triggering modules are available for Elinchrom, Phottix, and PocketWizard. Sekonic’s pioneering Data Transfer Software allows quick dynamic range mapping and camera/meter calibration for the most precise control of light. Create and store up to ten camera exposure profiles with Sekonic, X-Rite or Datacolor brand calibration targets. Measuring the stroboscopic bursts of HSS flash to determine accurate flash exposure has always been considered impossible with the traditional meters. The L-858D’s highly responsive measuring system, monitoring the level of HSS output, is a game changer for HSS shooters, especially when shooting with multiple HSS flash units.